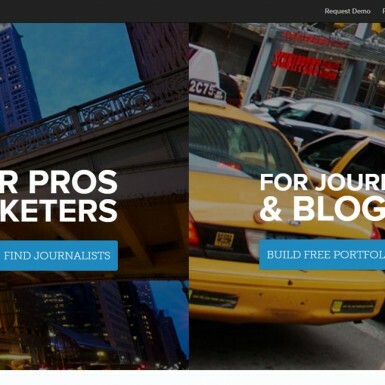 Muck Rack: A powerful PR tool – find the right journalist to pitch! 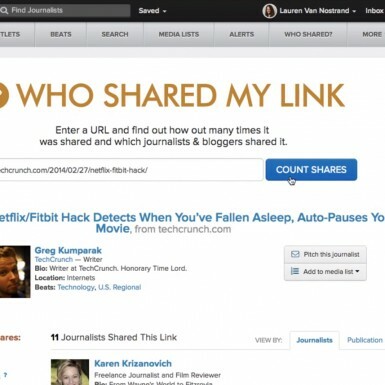 If you want to get mentions (and backlinks) from sites like The New York Times and Forbes, you need to start rubbing elbows with journalists. And, importantly, with the right ones! 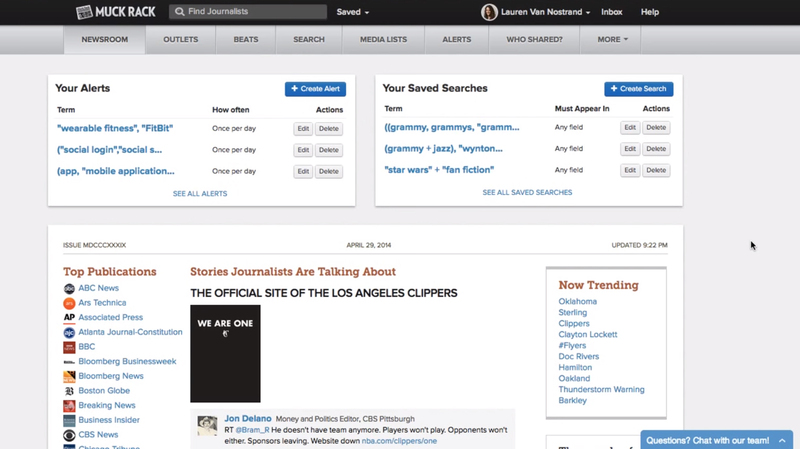 Muck Rack lets you find right reporters by keywords, company names, competitors, beats, outlets, media types and more. 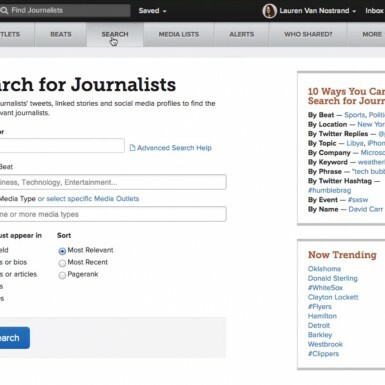 You will start to recieve email alerts when journalists tweet or link to articles matching your search terms. 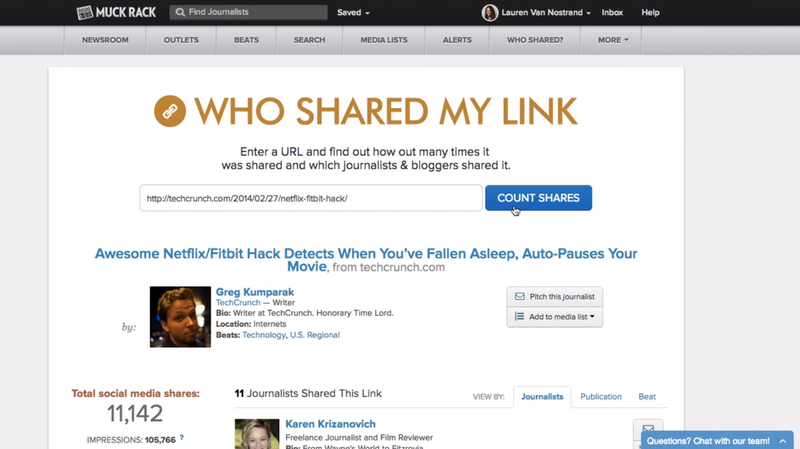 You will be able to see who shares your content and make data-driven decisions for your next campaign. Muck Rack’s media lists will also help you to make your upcoming outreach more efficient. 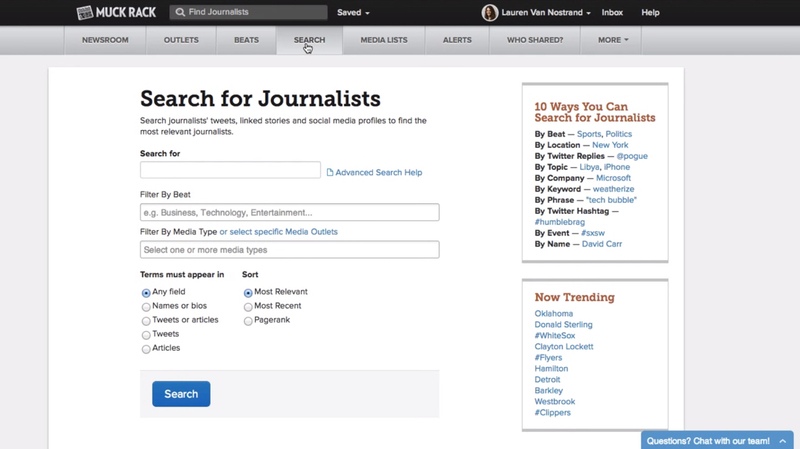 One cool feature of Muck Rack is a hand-curated list of journalists at over 500 media outlets. 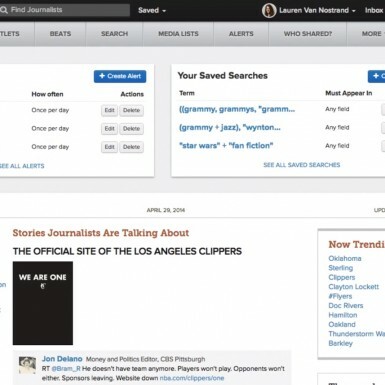 Includes their latest tweets, columns and up-to-date contact information.